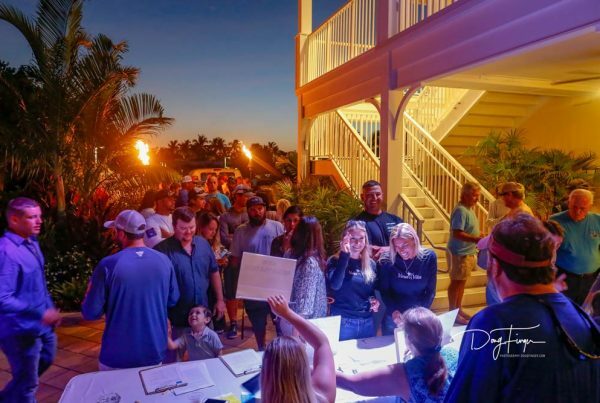 The Fish for Holly memorial tournament was established to honor Holly Given’s life, which was cut short due to a tragic case of domestic violence.  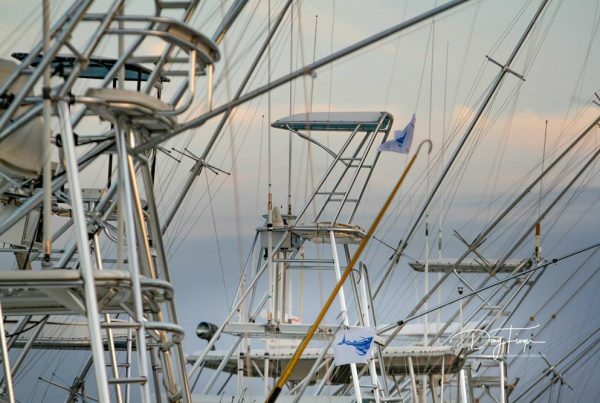 The Holly Given Fund, 501c(3) was established thereafter, and one year later, put on their first sail fishing tournament. 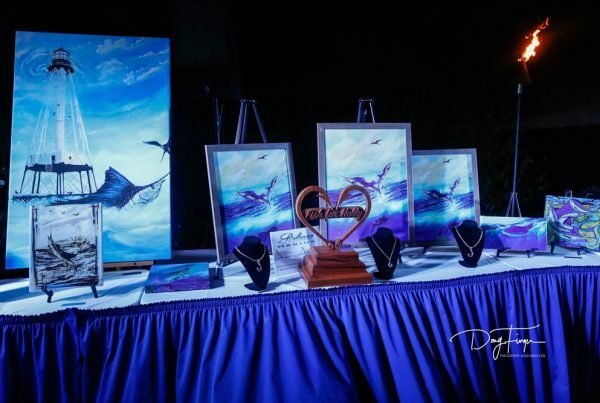 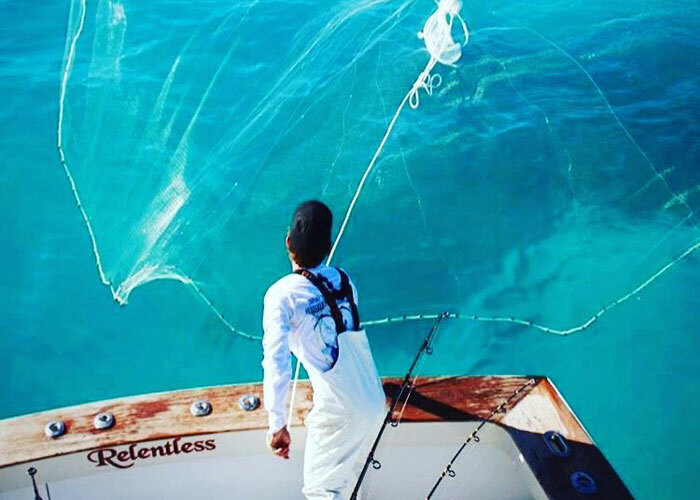 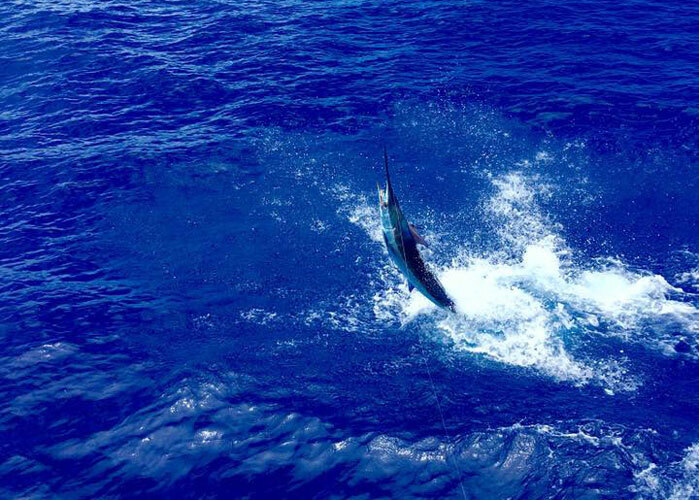 The Annual Fish For Holly sailfish tournament was a fundraiser for The Holly Given Fund to be able to provide scholarships and training to Florida Keys community members who need assistance with education, business, and professional training, in addition to working closely with the Domestic Abuse Shelter of the Upper Keys. 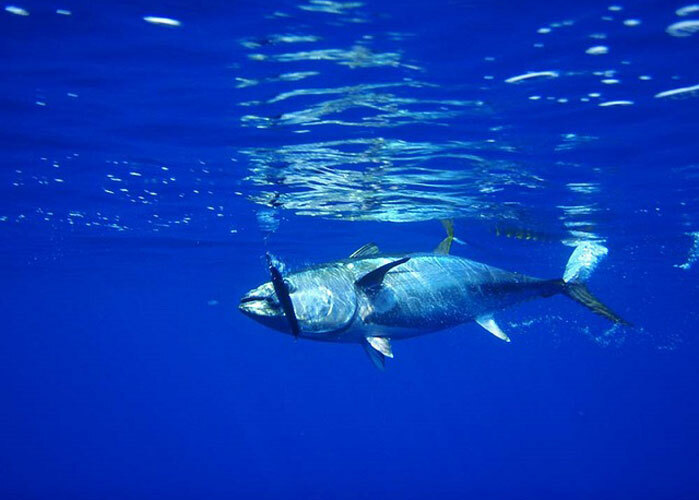 Are you interested in sponsoring Fish for Holly Tournaments? 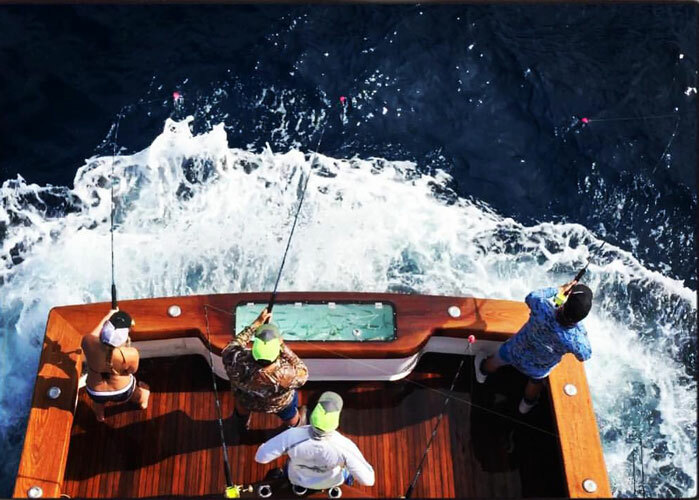 If you have any questions regarding the Fish for Holly tournament, please feel free to reach out to us using our web form.